The Kelsey Museum of Archaeology supports teaching and research on Classical, Egyptian, and Near Eastern archaeology through stewardship of its rich collections, an active exhibitions program, and sponsorship of ongoing field research. The Kelsey houses a collection of more than 100,000 artifacts, of which approximately 1,500 are on permanent display; in addition, the Museum mounts 2-3 special exhibitions annually. As an exhibit museum at a public university, the Kelsey embraces a vigorous public outreach mission, engaging with local residents and visitors of all ages, from kindergarten through retirement. It also serves as the headquarters of the University of Michigan’s graduate program in Classical Art and Archaeology. 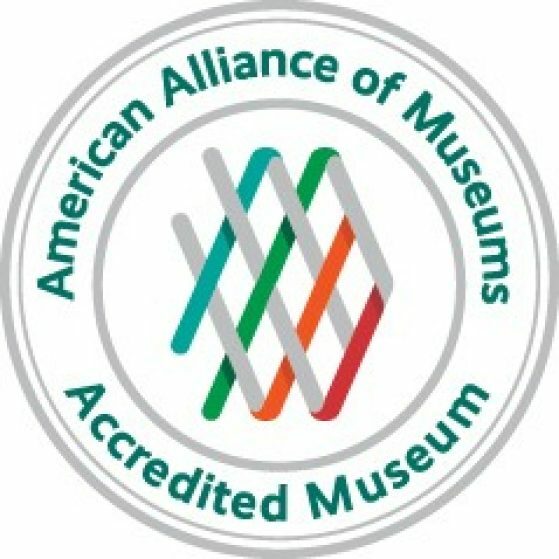 The Kelsey Museum of Archaeology has again achieved accreditation by the American Alliance of Museums, the highest national recognition afforded the nation’s museums. Experience Archaeology at the Kelsey! Extend your learning and teaching beyond the classroom. The Museum provides tours, lectures, and a range of community programs to engage audiences with its collections. Saturday Sampler Tour | Read and Look: "The Museum"
We strive to support the College of Literature, Science, and the Arts on the front lines of learning and research; to steward our planet, our community, our campus. To do this, the Kelsey needs you—because the world needs Victors.